There are a variety of different survival shelters out there. There's a bug out cabin where we can head to to relax and enjoy the great outdoors and prepare for when a disaster arrives. Then there are underground shelters that are designed to protect us from a variety of disasters such as a tornado or nuclear disaster. Another popular shelter that's out there is a storage container. People have used storage containers to turn into a type of tiny home while cutting down their expenses so they can live a simpler life. And there's good news: Now Amazon is selling shipping containers for a steep price, but they may seem affordable to some. These shipping container homes come complete with appliances and other amenities. These impressive shelters are exactly what a survivalist is looking for and better yet — it's convenient now that we can order one on Amazon. 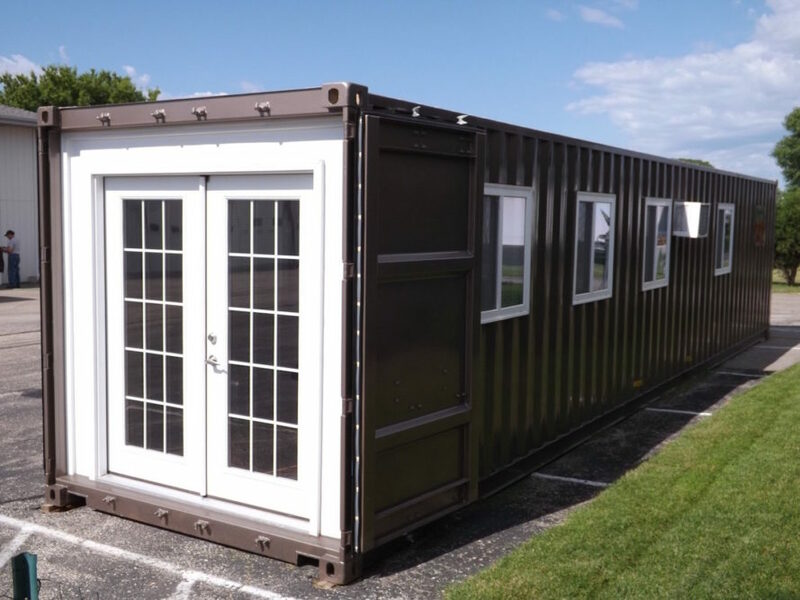 Learn more about these impressive storage container shelters and why they may be worth the cost after the break.